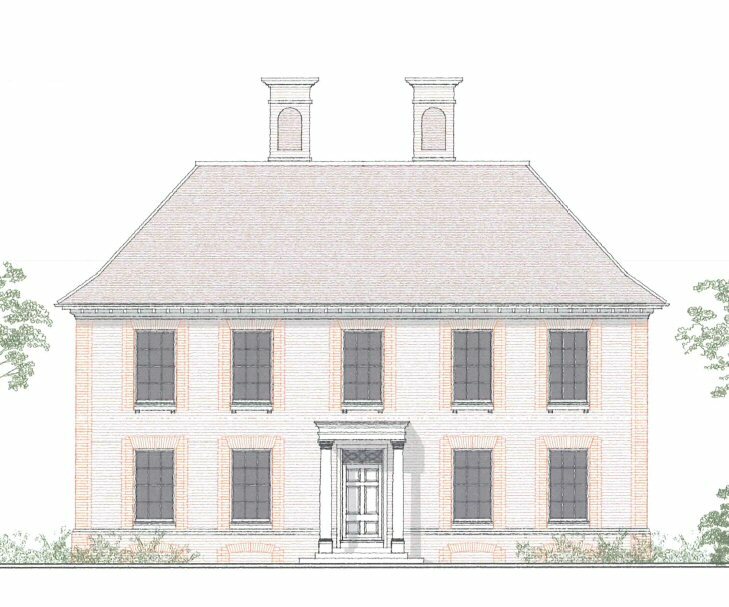 As mentioned in our previous post, the Baldwins Farm planning application has been substantially revised. DACS is urging everyone to put in an objection, even if you have already put in an objection to the previous version of this application. The reason is that otherwise the applicant may try and claim that the lack of fresh objections shows that his proposal is more acceptable. Objections can be submitted via the Rother web page (click “Comment on this application”) or by emailing planning@rother.gov.uk quoting reference RR/2012/2343/P. NB The Rother page says that the closing date for objections is 25th January 2013: this date can safely be ignored – objections will be accepted until at least 4th October. There is no business or planning justification for building a new house for the owner of a rural business, in addition to the existing farm house. The applicant now states that the reason for moving the footpath is not due to it being in the way of the proposed new house, but to do with security and the threat of dog attacks on his livestock. This means that the application to move the footpath should be made separately under section 119 of the Highways Act 1980 and not under the planning system. Your objection will be most effective if you express the above in your own words. Objections can easily be submitted on-line (click here to object via the Rother web site and then click “Comment on this application) alternatively you can email your objection to planning@rother.gov.uk – emailing is good if you want to submit something long, or nicely formattted, or containing pictures.